1. 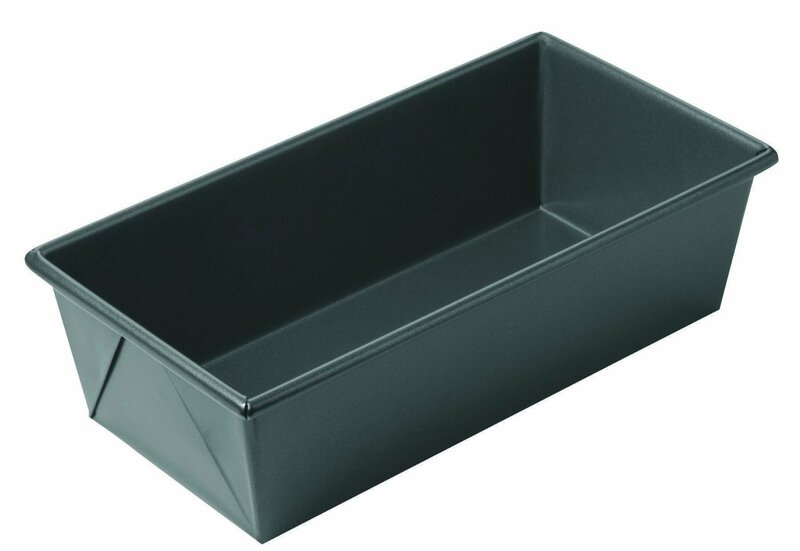 Buy a heavy duty bread loaf tin. These are available from your state coeliac society. 2. 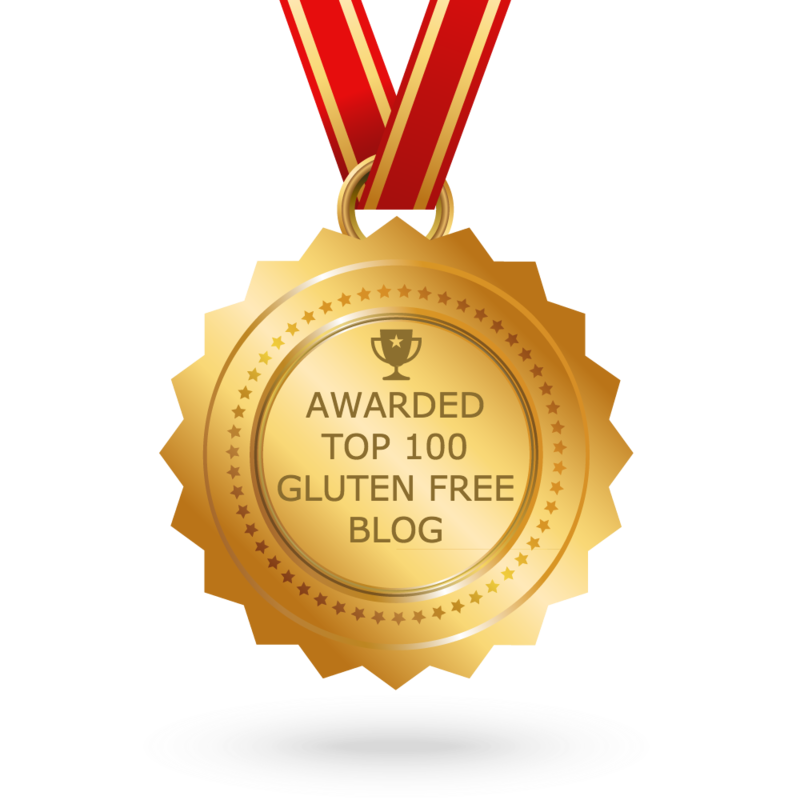 Gluten Free breads must be cooled down before cutting. If not, the bread will stick to the knife and make the inside of the bread gluggy. For this reason you need to factor in an extra 1 hour cooling time when making bread for a meal. 3. Buy a good quality bread knife. 4. For left over bread, place on tray in a 100 degree oven and dry the bread out. 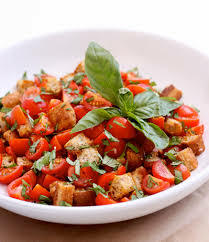 You can then use it like a crostini, top with salsa or pesto, make a salad and break pieces into the salad like a panzanella (the dried bread soaks up the salad dressing and adds texture to the salad). Use your stick blender to make bread crumbs.